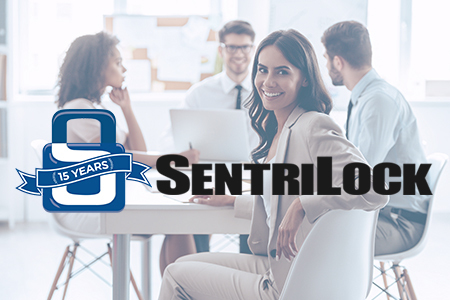 NAR PULSE—SentriLock, a National Association of REALTORS® (NAR) strategic investment company and REALTOR Benefits® Program Partner, is celebrating 15 years as the official lockbox solution for NAR. As the leading electronic lockbox manufacturer and service provider, SentriLock is one of the association’s most successful member-driven business ventures, operating in support of REALTORS® and the industry, offering an easy to use, reliable and secure system, and outstanding customer service. Learn more. Watch the new Window to the Law video from the National Association of REALTORS® to understand copyright best practices for listing photographs, including obtaining the necessary rights in photos and understanding the rights granted to third parties, such as MLSs. Watch the video and explore the many copyright resources NAR offers real estate professionals and brokerages. Will You Be Able to Get the .realestate Address You Want? Starting September 18 at 11:00 a.m. EDT, the new top-level domain, .realestate, will launch with an exclusive 60-day member pre-sale. How do you get in on the action? To gain access to the pre-sale, you must have an active .realtor™ domain, FREE for the first year, one per individual member. As .realestate is an unrestricted top-level domain, this provides you with the opportunity to get your company or brokerage name before someone else does. Don’t miss out! Starting November 26, .realestate web addresses will be available to the public. Act now! Visit get.realestate to make sure you are ready for the pre-sale.